The affidavit, filed through special public prosecutor Rajdipa Behura, was in reply to a public interest litigation (PIL) by Sarthak Chaturvedi, an advocate, who has sought a probe by a special investigation team into alleged phone tapping of NSA Doval. The petitioner has also sought an investigation into charges of abuse of power by some CBI officials by illegally tapping phone calls. The CBI on Tuesday informed the Delhi High Court that at no point of time during the tenure of its former director Alok Verma were telephone calls of National Security Adviser (NSA) Ajit Doval and the agency’s former special director, Rakesh Asthana, “intercepted” by its Special Unit. “It is also submitted that the CBI never put any telephone number under surveillance illegally. The veiled reference of the petitioner to illegal interception of phone numbers of the then Law Secretary and other IAS offices is vehemently denied,” the agency stated in its affidavit filed before a bench headed by Delhi HC Chief Justice Rajendra Menon. The affidavit, filed through special public prosecutor Rajdipa Behura, was in reply to a public interest litigation (PIL) by Sarthak Chaturvedi, an advocate, who has sought a probe by a special investigation team into alleged phone tapping of NSA Doval. The petitioner has also sought an investigation into charges of abuse of power by some CBI officials by illegally tapping phone calls. 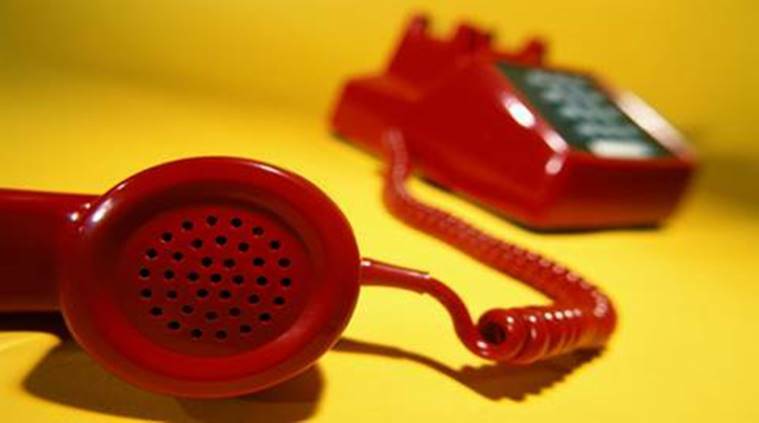 Chaturvedi has petitioned the court to direct the Central government to frame comprehensive guidelines regarding tracing, tapping and surveillance of phone calls. In reply, the agency submitted that “interception of phone calls and technical surveillance are undertaken in CBI after following established procedure as per law”. Hence, the affidavit stated, allegations of abuse of power is denied as being “false, incorrect and baseless”. Apprising the court that the Centre already has guidelines in place, the affidavit stated that technical surveillance by the CBI has been carried out in a “proper manner”, and that competent authorities from where authorisation is obtained is informed regularly about the outcome of such technical surveillance. Seeking dismissal of the PIL, the CBI maintained that phones of accused persons, against whom the agency had registered corruption cases in October 2018, were “lawfully put under surveillance as per authorisation obtained from competent authority” under the law. The affidavit pointed out that that the Indian Telegraph Act clearly defines cases in which interception of phone calls is permitted by the Central government, and thus an individual’s fundamental rights are not infringed. The Union Home Ministry has already submitted before the court that telephone interceptions by law enforcement agencies are carried out in the “interest of the sovereignty and integrity of India”.